Gamze Smokehouse Bacon and Chorizo used on Australia’s Masterchef 2013 “Mansfield Challenge”! 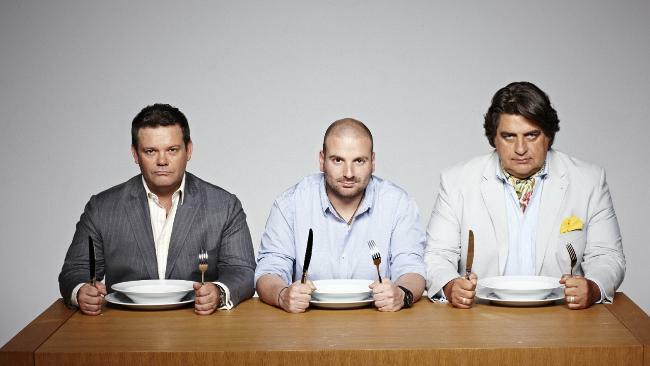 Channel Ten’s Masterchef on February 17 2013. We were chosen as one of the local gourmet food producers to provide smallgoods for the contestants to use! Our products featured in the winning teams dish.